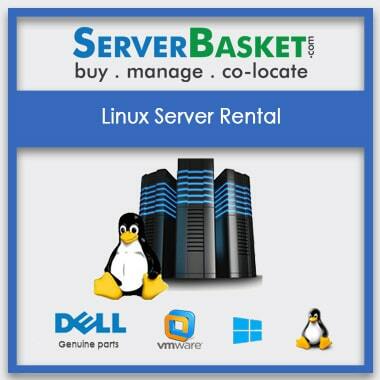 Are you looking for Linux Server Rental? 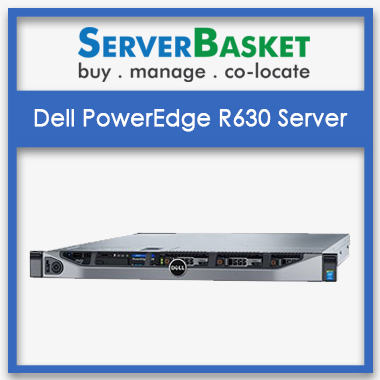 Don’t worry we provide the high-end Linux server rental at a low price in India compared to other merchants. 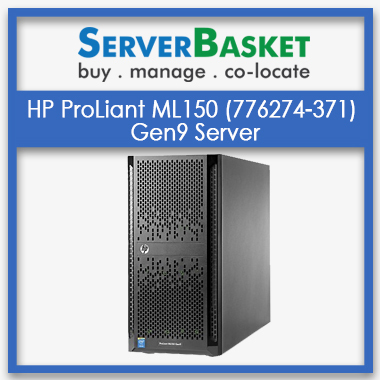 Linux server can be configured and it will suit for short or long business or organization and reduces the investment for IT companies. 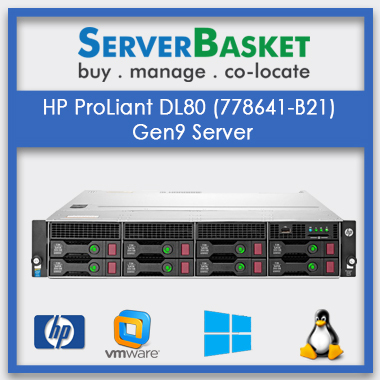 We offer the Linux Server Rental with high-end infrastructure, high performance, scalable and it can be upgraded according to the client requirement without any extra investment on the servers and enjoy with this services. Linux servers are designed for the multi-user operating system and it gives the better security to the users. By this it ensures everything protected and secures the data. 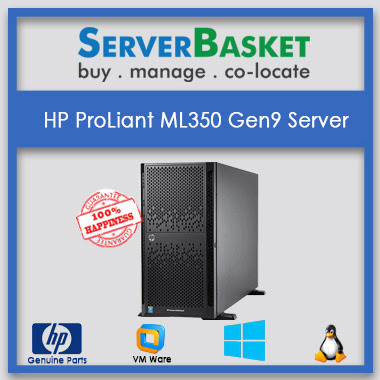 On the order of Linux server, we offer a safe and secure delivery at all locations within India. 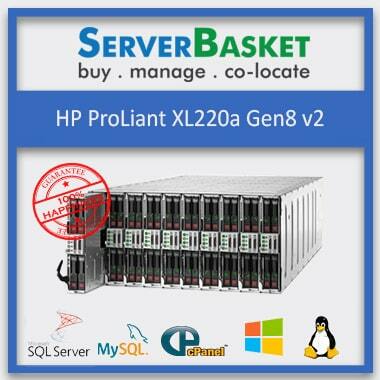 And we deliver the server within 2-3 working days without any failure. It’s our promise. We provide 24/7 support and look into the issue personally. We offer free repairs and do the needful. Yes it supports Linux operating system and you have an option to upgrade it as well. 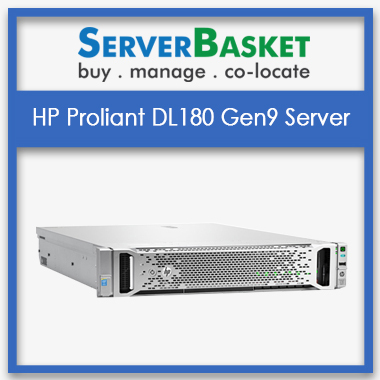 Will the server be delivered instantly? Yes it will be delivered within 2-3 working days.Or you can request the sales person for instant delivery.